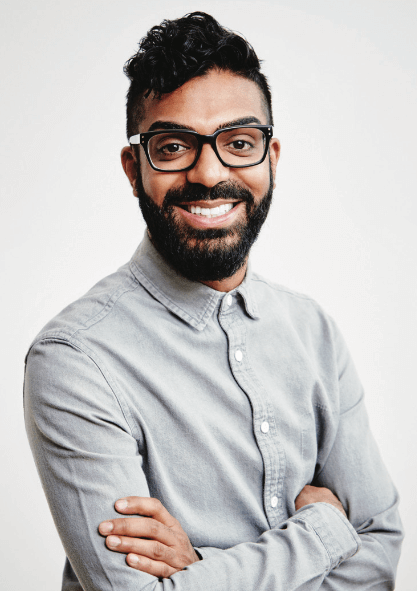 At the age of 23, Thawer finally found his people at Salaam Canada, a social network and support group for those who identify as both Muslim and lesbian, gay, bisexual, transgender, and queer. The volunteer-run organization based in Toronto, which opened briefly in the 1990s but closed after two years due to violent responses and threats from other parts of Canada and the United States, reopened in 2000. Salaam now offers monthly gatherings and refugee support. It also hosts an annual Peace Iftar during Ramadan, and hosts meetings about human rights and social justice issues within the LGBTQ and Muslim communities. Today, Salaam Canada is associated with over 20 organizations across Canada and others worldwide, including NAZ Male Health Organization in Pakistan and The Inner Circle in South Africa. The traditional schools of Islamic law (and many other religions) consider non-heterosexual acts a sin. Many have been forced into arranged marriages, been shunned by loved ones, or forced out of their native countries in fear of being killed.